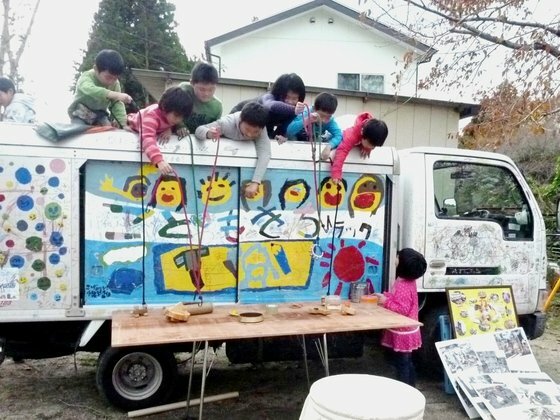 Children affected by the disaster in the Great East Japan Earthquake of March 11, 2011 have lost family, friends and the community. 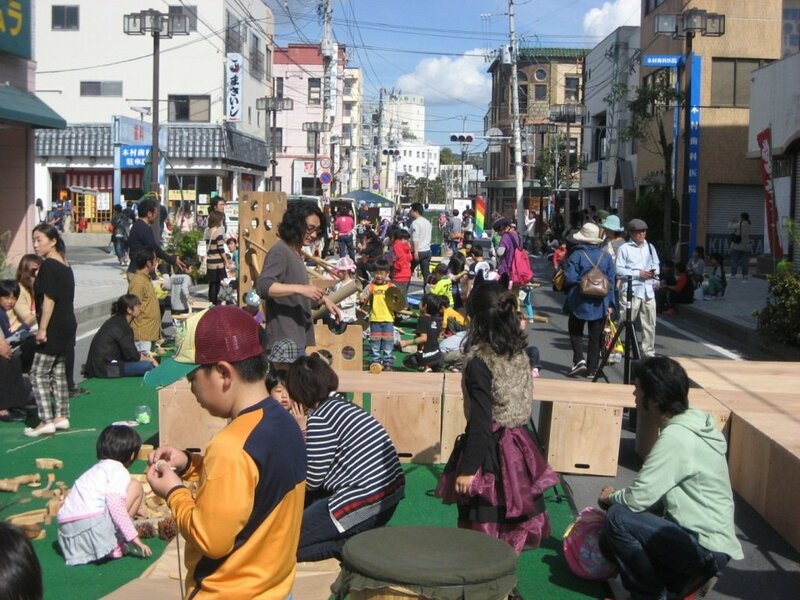 This project will reconstruct the community with a focus on children by providing play spaces in evacuees' housing areas and streets by "Play car", and building a park with the children, and conducting the event with local community people. 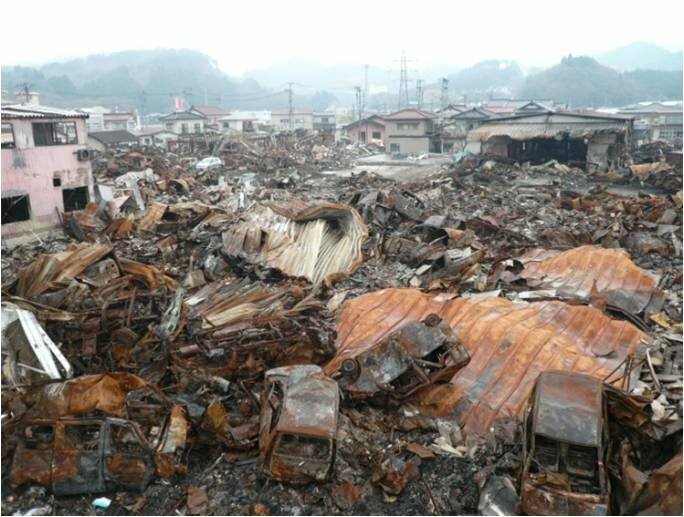 By the earthquake and tsunami and radioactivity, the environment surrounding the children of Tohoku was destroyed.There are many areas for damage is too large, loneliness and suicide death increases, the situation is not getting better even after two years from the earthquake. Stress of children living in temporary housing has reached a peak. 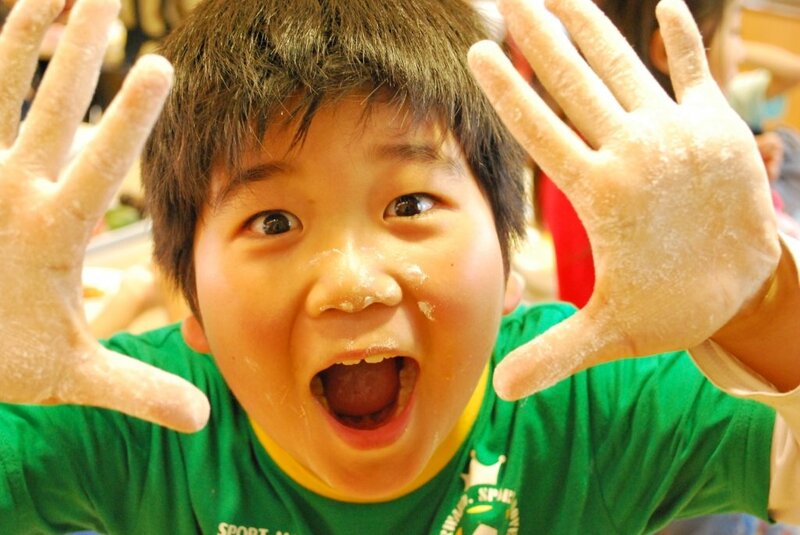 By providing a playground in the square and temporary housing, we will enrich the playing environment of children. 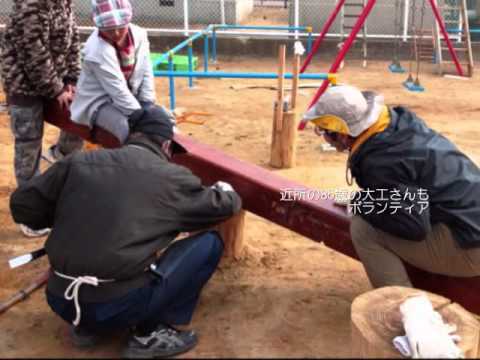 In addition, we will rebuild the connection of family and community of the children. This project will provide for the happiness and health of children and families, the community will be rebuilt. 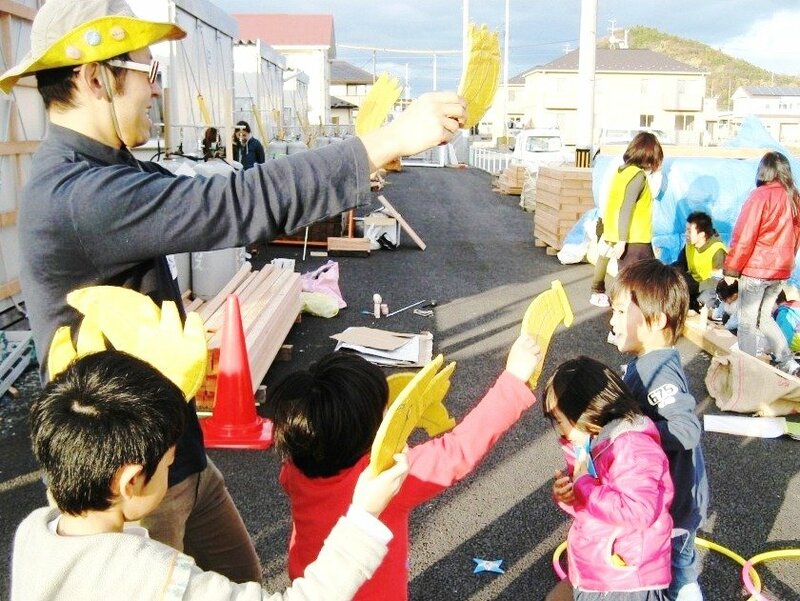 In addition, more than 100 communities and play workers will be trained in various locations.This activity will affect the Japanese more than 100,000.